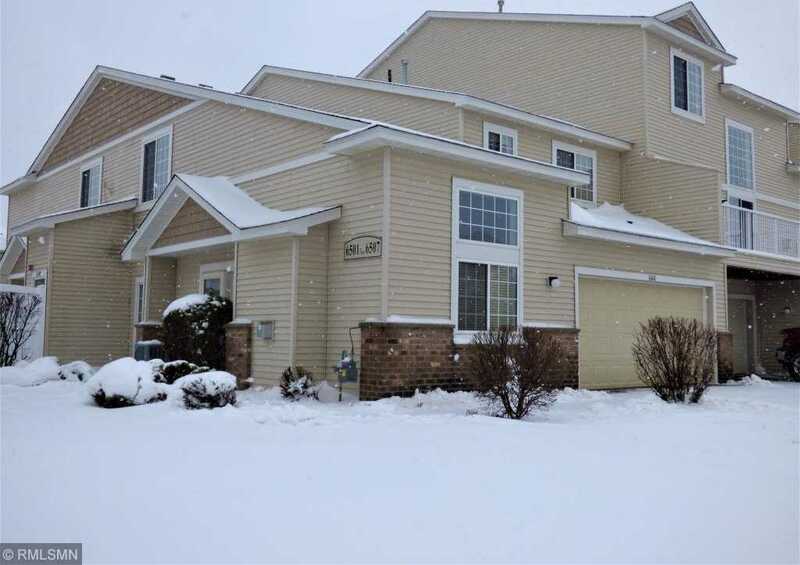 *** Multiple Offers, Highest & Best Due 4/14 at 4pm *** Move in ready townhome in a prime western Maple Grove Location! Features a spacious kitchen & dining area, patio, vaulted living room with floor to ceiling stone fireplace, master suite with private bath & walk in closet and more! Priced for immediate sale so hurry on this one! Please, send me more information on this property: MLS# 5212654 – $214,900 – 6501 Merrimac Lane N, Maple Grove, MN 55311. I would like to schedule a showing appointment for this property: MLS# 5212654 – $214,900 – 6501 Merrimac Lane N, Maple Grove, MN 55311.